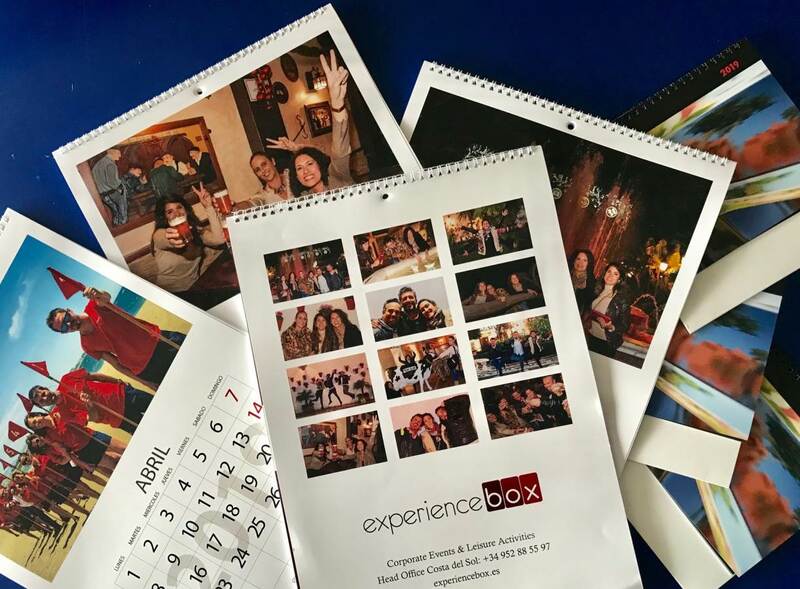 Experience Box creates an exclusivity activity for incentives and corporate groups. 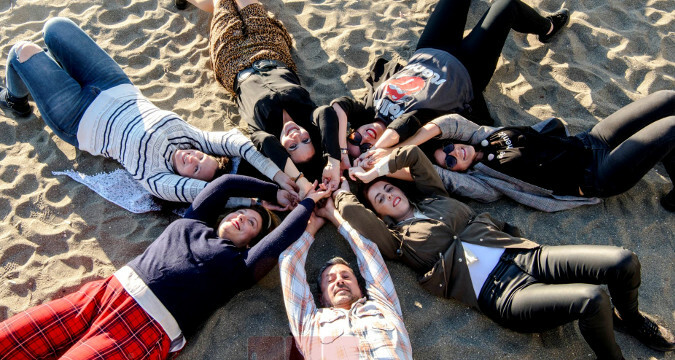 Stop looking does boring activity, let’s have fun with this NEW Team Building activity! You will have to create 12 different situations and make a photo of each. 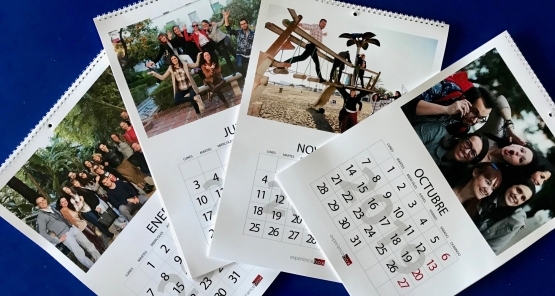 These situations, the PicMoments, are going to represent each month of the year calendar. You will have to make a company representative picture, with the iPad that we will provide. Per example, date of the company creation, date of the first important product/service, a memorial date, the employee of the month, etc. To make these PicMoments, we will provide you with some atrezzo that you could use to make your PicMoments more original and funny. This activity can be done at the old town city from the destiny or at different areas of the hotel (bar, gardens, salons…) If the activity is going to be at the city, the group will be geolocation by the iPad. At the end of the activity, the best PicMoments will be chosen to create the Company calendar. So you will take with you this experience to remember at your home. A funny and different TeamBuilding activity, this is an unsual experience for corporate groups, that combines: culture, fun and team work.